What makes Cookerburra the premier service for the professional kitchen? Attention to detail! We know how important your kitchen is and we carry out our work with the minimum of fuss and disruption. 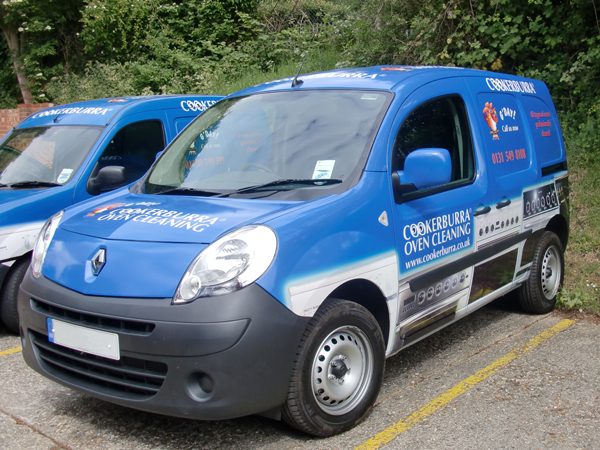 A national organisation with local owner operators so quality is our highest priority. The most comprehensive training programme in the industry. Absolutely no mess left in your kitchen, as all the dirty work is carried out in our deep cleaning tank, installed in our van. No interruption to your work. We can clean out of hours. The highest quality is assured because we use only specially formulated Cookerburra brand cleaning materials. The Cookerburra process ensures guaranteed results. Put your mind at rest because all our operators are fully insured and trained to the highest standards. We know our business! 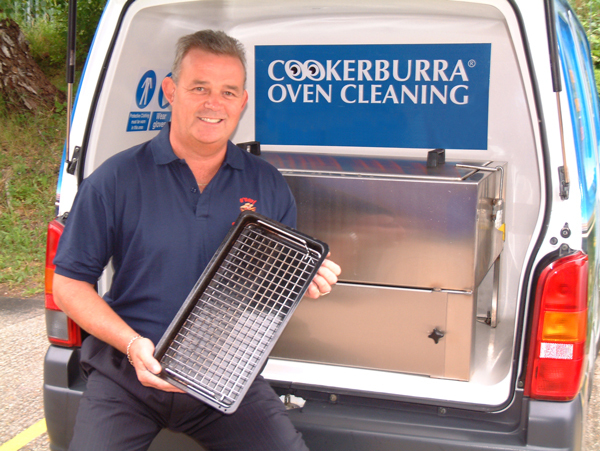 Cookerburra has cleaned over 200,000 cookers.